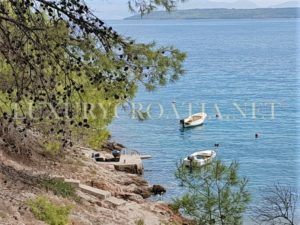 Extra Real Estate Related Services – In addition to the main services Luxury Croatia Real Estate agency offers, here’s a list of some secondary services we can provide. The price-total is a subject to detailed negotiations according to your specific requirements, however, we have prepared some estimated prices for various extra property services. Please do contact us for more details about any specific service. 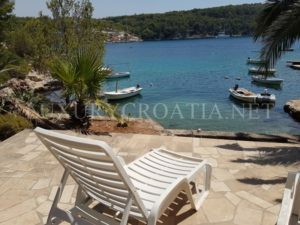 If you are an owner of a property in Croatia but spend the most of the year outside of the country you will be very interested in the property management services we offer.